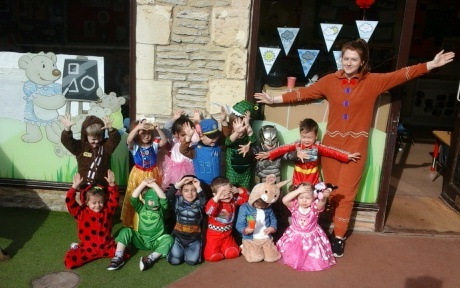 This lovely Bradley Stoke nursery and pre-school was formerly The Covey and joined the Mama Bear’s Day Nursery family in January 2015. You can find us behind the Tesco Express in Baileys Court. Our nursery and pre-school are in separate buildings and are both resourced with age-specific toys and furniture to meet the needs of the babies, toddlers and pre-schoolers in our care. The nursery provides a home-from-home environment for children under 3 years old. We are located above St Peter’s Hospice and our front door is on the side of the building to the right. The room is divided into separate focus areas to suit the different needs of each child as they grow. The pre-school room is found across the courtyard from the nursery (opposite the Beijing Restaurant). This is for children aged over 3 years. Our pre-school team understand the importance of these early years and support our pre-schoolers through a curriculum designed to help them prepare for primary school. 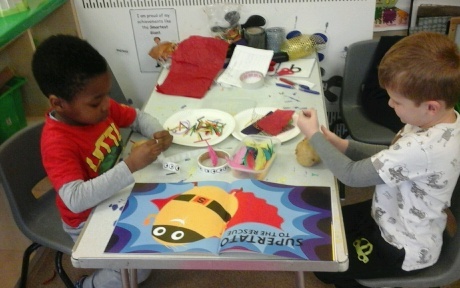 Children are encouraged to develop their own skills both inside and outside through fun and stimulating play. Children benefit from the new pre-school garden which has been specially designed and made to inspire imaginative outdoor play. 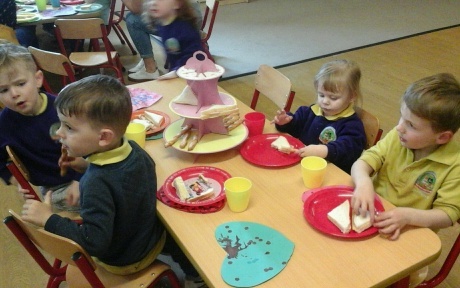 Every child is encouraged to progress and develop at our nursery and pre-school. There are plenty of opportunities for children to explore, understand and create new environments, making lots of new friends in the process! Your child’s safety and wellbeing is our priority. Each member of staff has a DBS check and we operate a “no lone working” policy. 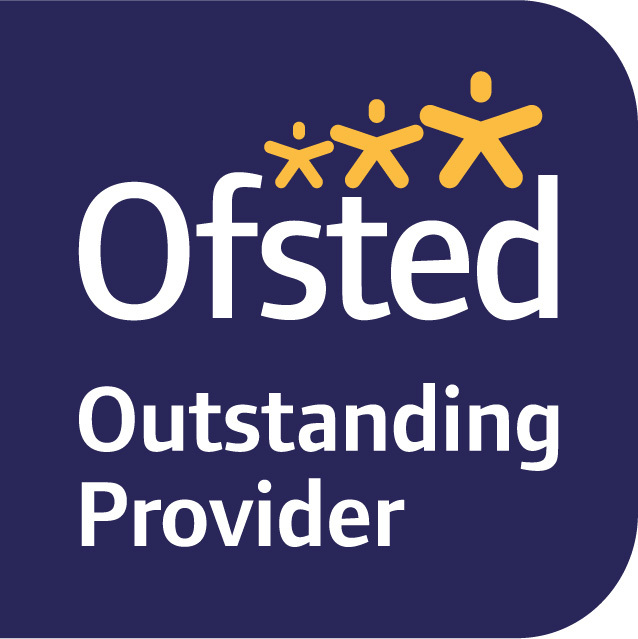 Our staff are very well trained and regularly undertake further training to ensure we can provide the highest standard in childcare to all families. We have 3 and 4 yr old free places available now. Please contact Emma at the Nursery for more information and to claim your free hours. We offer a home from home environment for your children, welcoming all children and their families into our setting and cater for all their individual needs. We have the perfect balance of experienced staff with extensive knowledge and understanding of their roles as early years practitioners and newly qualified staff with exciting fresh ideas to ensure your children a given the highest standards of care in a highly stimulating environment. All children are allocated a key person from the offset to ensure that individual learning plans are implemented in partnership with parents to ensure the children are equipped with the skills required for when they start their journey into ‘Big School’ Emma joined Mama Bear’s in June 2014 as Deputy Manager in our Shirehampton Nursery, since her time with Mama Bear’s she has gained further experience and knowledge, before taking over as acting manager of Bailey’s court in February 2016. 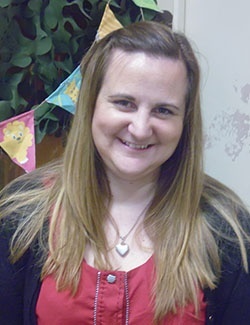 Emma has been a qualified Nursery nurse since 1998, she has worked in a variety of different Early years settings, Including Nurseries, schools and teaching Road Safety. Emma has three children of her own and enjoys spending time with her young family, she also enjoys cooking and watching films.